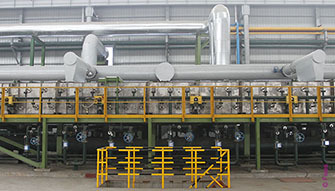 Fives references inlclude 17 HAPL, 19 CAPL & SPM (2B / 2D quality), 79 DMS 20Hi cold rolling mills, and 8 references for BAL (BA quality). The cold rolling mills are essential to reduce strip thickness while guaranteeing strip surface quality. 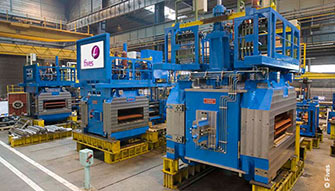 With 79 references worldwide over last years, Fives’ range of cold rolling mills, including a new generation DMS 20Hi mill is proven for applications in stainless and silicon steels.